Farmers are being urged to monitor their stock carefully and report any clinical signs of disease immediately following the ongoing presence of Bluetongue Disease in France. 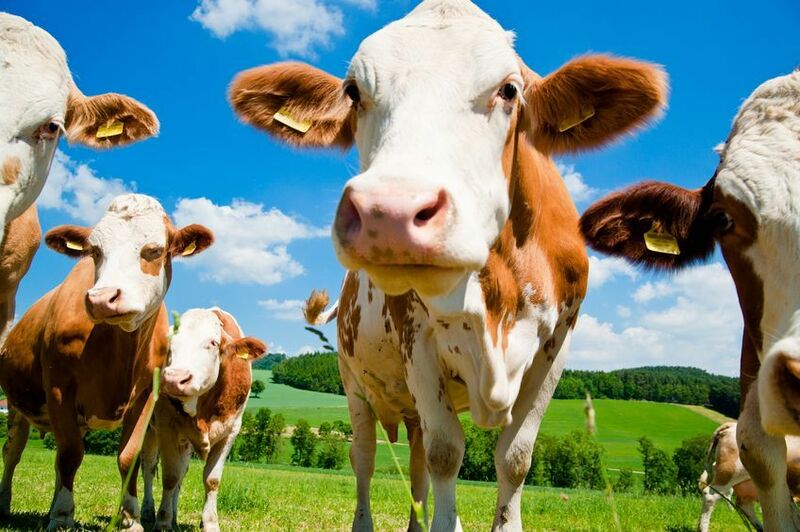 The advice comes as the latest risk assessment from the Animal and Plant Health Agency (APHA) published this week reveals the UK is at risk of an outbreak during the Spring or Summer months, with an outbreak in late Summer rated the most likely. This would be the result of infected midges being blown across from France to the South East of England. The disease does not affect people, meat or any other animal products including milk. Bluetongue can cause illnesses in domestic and wild ruminants such as sheep, cattle, goats, deer, llamas and alpacas. The risk of an incursion in the UK is highly dependent on the level of disease on the continent, the proximity to the UK of cases in the rest of Europe and the weather, including temperature and wind direction. The UK has robust disease surveillance procedures in place and the government are working closely with the Devolved Administrations and livestock industry. Restriction zones are already in place in France to control the spread of the disease, and if Bluetongue were to be found circulating in the UK, similar measures such as movement restrictions would be put in place in line with the National Control Strategy across the Devolved Administrations. By reducing the rate of the spread of disease this could help reduce the impact of the disease on businesses. Commenting on the latest risk assessment, Government Deputy Chief Vet Simon Hall said: “We have robust disease surveillance procedures in place and are working closely with the livestock industry to carefully monitor the situation in France where Bluetongue disease control measures are in place. “The risk of incursion from infected midges is difficult to predict at this stage because it is highly dependent on the level of disease on the continent, the proximity to the UK and the weather. British Veterinary Association Senior Vice President Professor John Blackwell added: “We strongly encourage all farmers to closely monitor their stock for Bluetongue symptoms - particularly sheep that are most susceptible to the disease - including eye and nasal discharge, drooling, swelling around the head or mouth, lethargy and lameness.